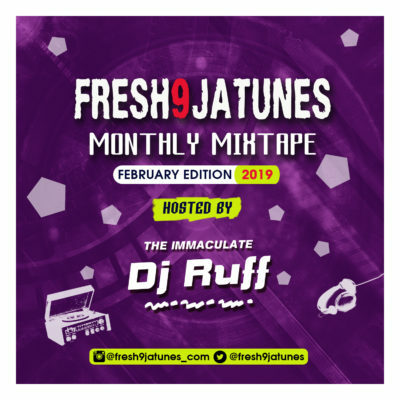 FRESH9JATUNES MEDIA presents it February 2019 edition of it frequent monthly Mixtape. 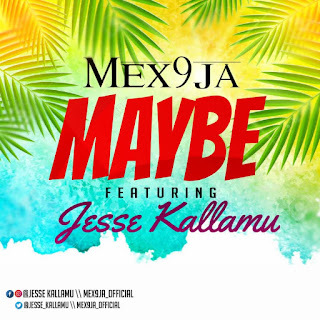 And this edition is hosted by fast rising dj, “IMMACULATE DJ RUFF“. This mix consist of mid tempo afro pop. Sounds which will definitely thrill anyone. 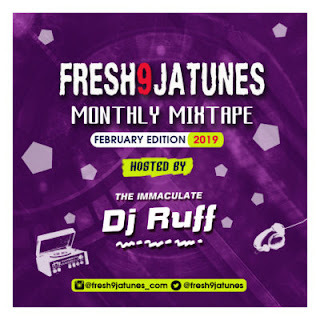 There has been no response to "Immaculate Dj Ruff – Fresh9jatunes Monthly Mix (February 2019 Edition) "